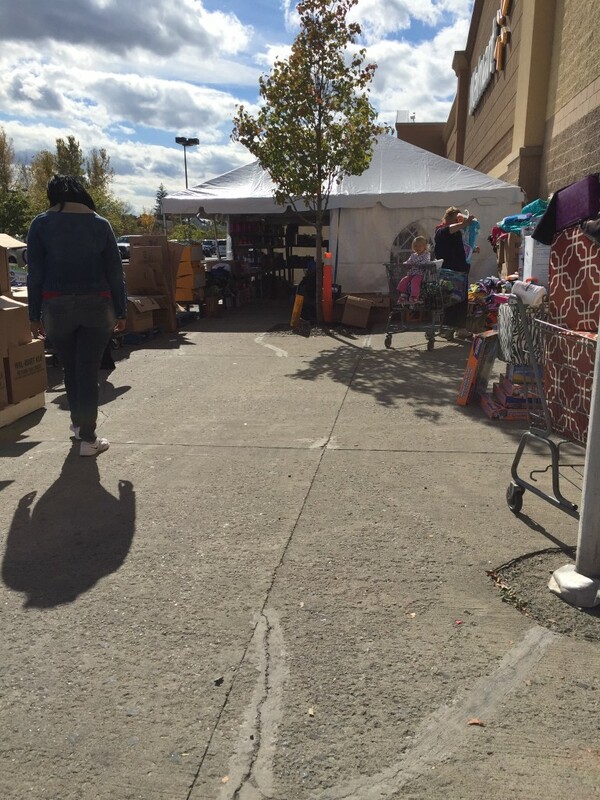 I stopped by the Walmart Supercenter in Glenmont today while they were setting up a tent sale. I browsed through but didn’t see any great pricing. By the time I was leaving the store, the tent was full of people so I took another peek and saw that the clearance prices from earlier had been marked down significantly. 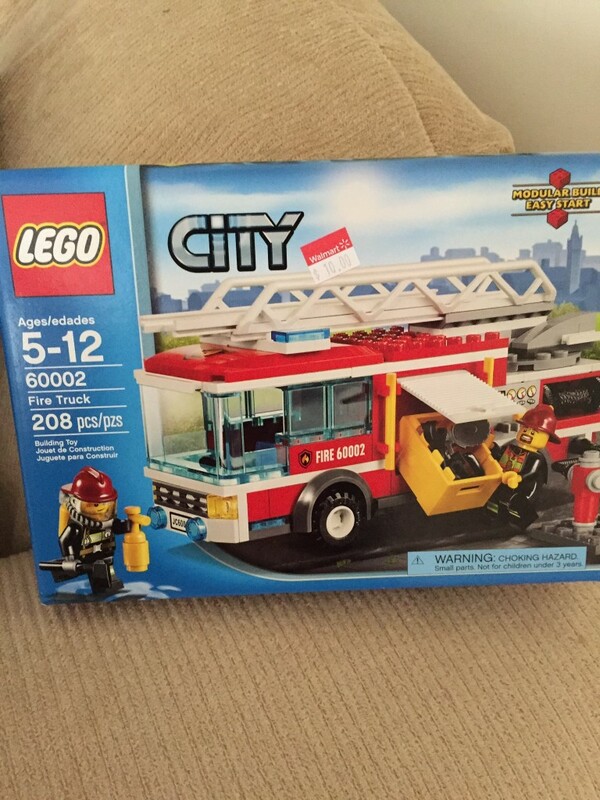 I found toys (Legos, Fisher-Price, Barbie and more) marked to at least 50% off. 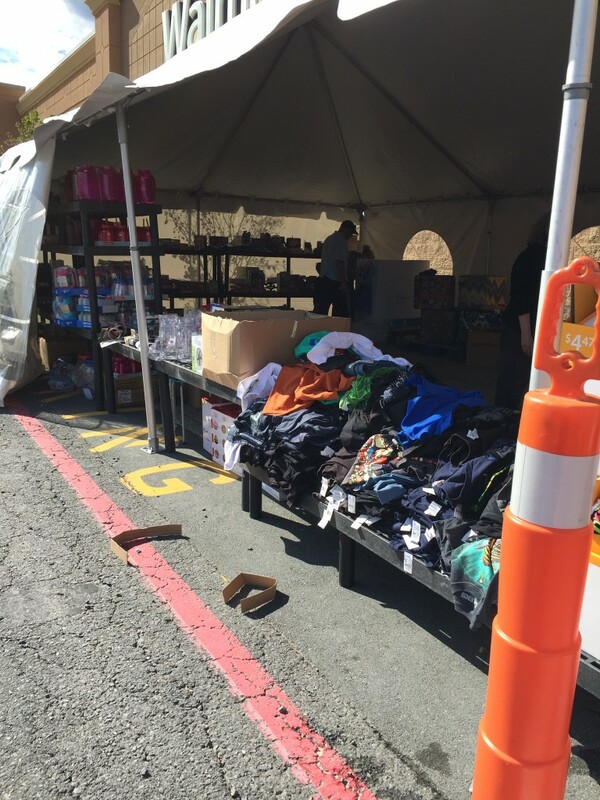 Summer clothing for adults (shorts and tees) were $2 each and there were lots of pools and inflatable summer items for very low prices. 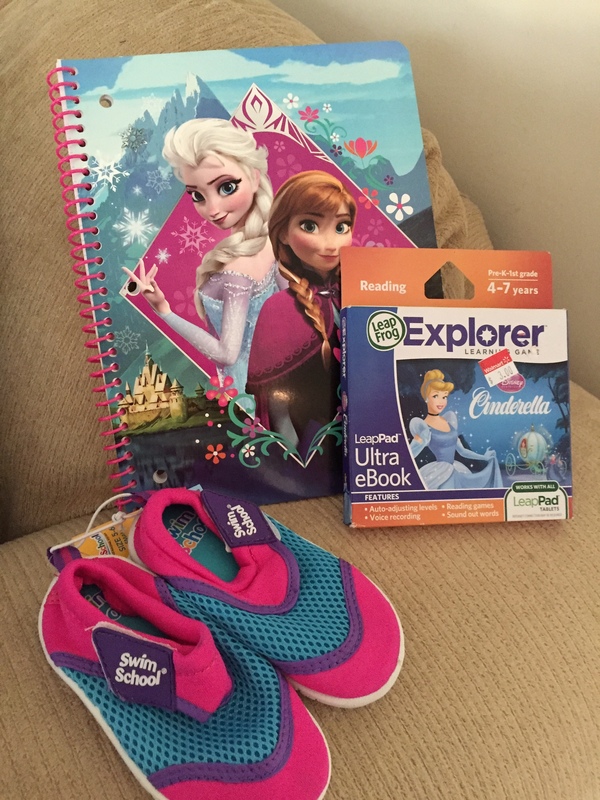 A LeapFrog LeapPad Ultra eBook: Cinderella for $3 (costs $16.75 on Amazon), Frozen notebook for .25 cents (lots of notebooks and school supplies marked down), swim shoes for $2 (regularly $7). Legos for a birthday gift marked down to $10 (50% off). I don’t know if all the Walmart stores are having the same sale but the staff at the Glenmont store said the tent sale would still be on tomorrow and it appeared to me that they kept bringing more items out. (Inside the store were additional items) I also saw kids items such as bubbles, stickers and more for .50 cents, baseball bats for 50% off, packages of socks for $2 and housewares for various prices. If you find a sale at your store or get something good, let me know in the comments! 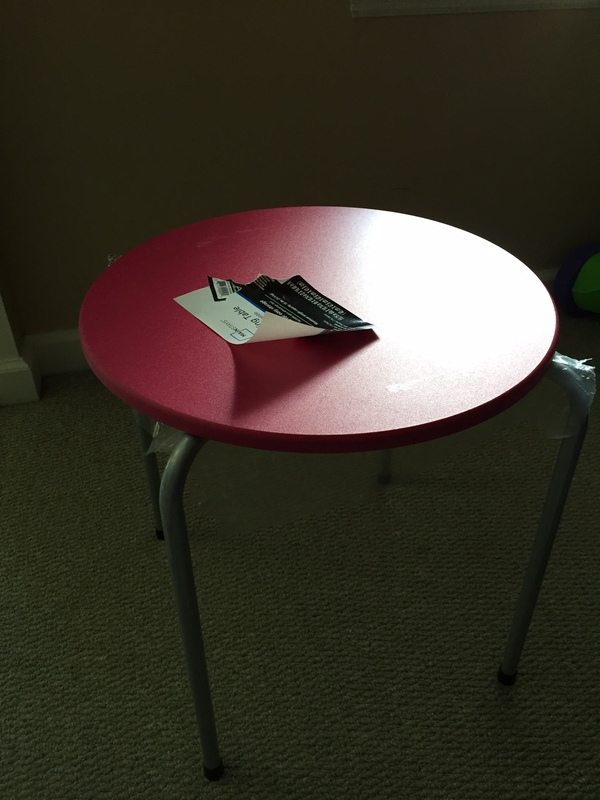 This entry was posted in Capital Region Deals and tagged clearance, Walmart. Bookmark the permalink. ← Whole Foods: $10 off $50 Saturday (10/4) Only!